Employee Health, Productivity, Tips By Krista Krumina on April 18, 2018 . Are you sometimes so busy that a lunch break seems like an extra you can’t afford? 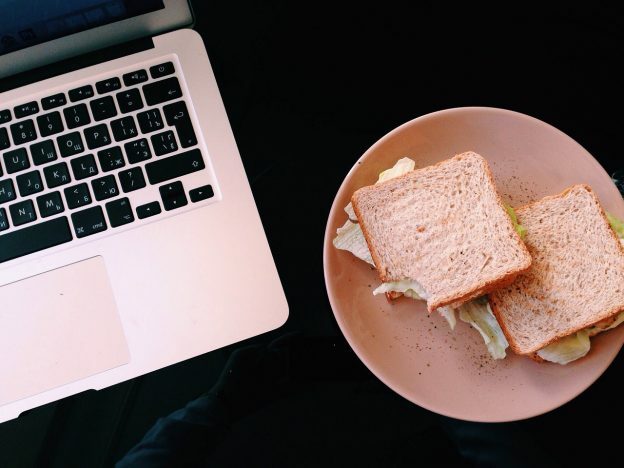 Does your lunch often mean eating a sandwich at the desk? If you’re facing a deadline, do you sacrifice a part of your lunch break to catch up with your tasks? If you answered “Yes” to any of those questions, you’re doing it wrong. Lunch break is an essential part of your day, designed for you to relax and recharge. In fact, taking quality breaks is a secret of some of the most productive people in the world. 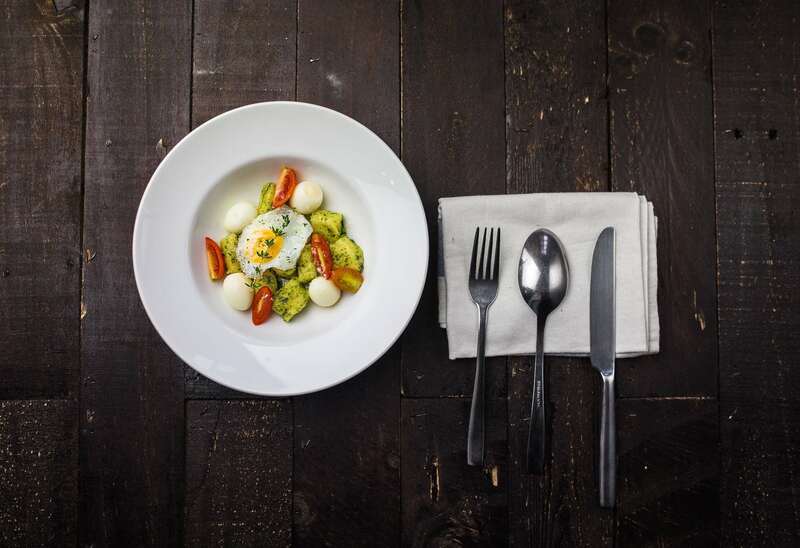 Read on to find out why we need those longer breaks and get tips on how to improve your lunch breaking an eating habits. Just like any other break you’re taking at work, your lunch break renews your energy levels, improves concentration, and lets you become more effective when you get back to work. However, a study of UK workers showed that only 30 percent take a proper lunch break (more than half an hour) and over half of the workers (52 percent) are skipping their lunch break entirely. Another survey by Hays in Australia and New Zealand revealed that over a half of employees eat lunch at their desks rather than leave the office. Now, this is not a good idea not only because of the quality of your lunch break. When eating at your desk, you share your meal with millions of germs and microbes. It might seem that catching up on your emails or other tasks during your lunch break will help you get ahead. Instead, you deny yourself the chance to properly rest drawing yourself into a vicious circle of being constantly tired. 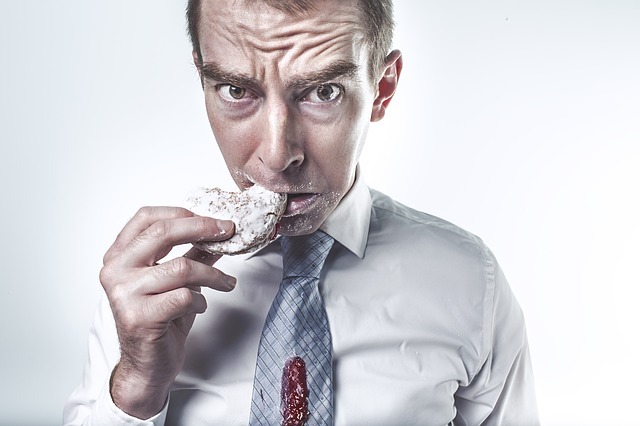 As a result, workers who skip lunch are more stressed and less productive than those taking lunch breaks. Now that we’ve established that lunch break is an integral part of your workday let’s talk about good ways to spend it. Think about your lunch as a part of work – this is a time you’re not working in order to be working better afterward. That’s why you should aim to have a quality lunch break every day. Don’t forget that your break is your business and you should spend it the way you want. Studies also show that employees appreciate the chance to choose the time for lunch, and decide what to do during this time. Just relax. Find a place in your office or outside, put your favorite music on and simply do nothing. Practice the mindfulness technique that has proven to reduce stress and have lots of mental and physical benefits. Run some errands. Taking a proper lunch will allow you to get some practical things done, giving you more time in the evening to relax. For example, you can make some calls, pick up a delivery or have a short personal meeting. Listen to podcasts or audiobooks. This is also a great way to learn something new while commuting or jogging. Exercise. Walk in your area, perform office workouts or go for a short fitness session if you have a gym nearby. Here’s a guide to some more serious lunch break workouts. Read a book or a newspaper. This might sound old-school, but reading print instead of digital causes less eye strain (provided that you have good lighting). Chat with your colleagues. 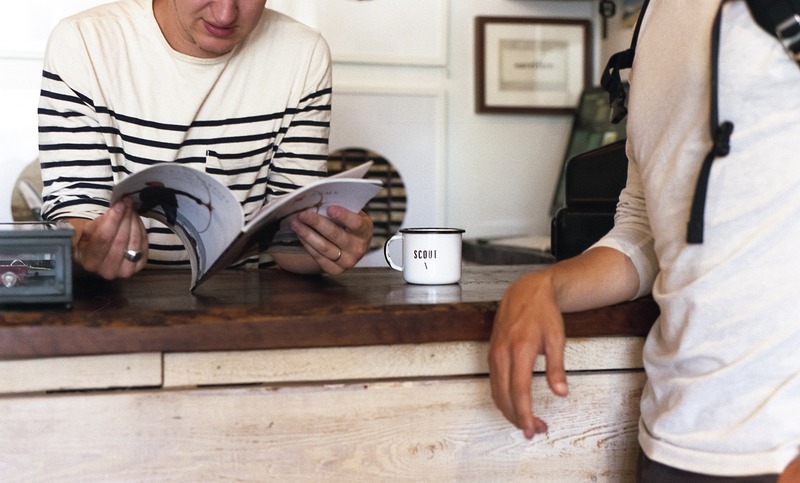 Research shows that employees who have friends at work are more satisfied and productive. Network, share your experiences and come up with some out-of-office activities with your colleagues. Do yourself a favor and eat good food that helps your brain performance. A proper healthy meal will improve your concentration, enhance memory, make you less tired and more productive for the rest of the day. Avocados are high in vitamin K and folate, protecting against stroke and helping the brain improve cognitive function, especially memory and focus. Fish, especially salmon, herring, and sardines – studies have shown its positive effect on learning acquisition and memory performance. Raw carrots will give you a steady level of blood sugar your brain needs to function optimally. Bananas contain the daily amount of glucose needed for your brain. Nuts, especially almonds and walnuts can improve your cognitive health and enhance alertness. On the other hand, heavy food like hamburgers and fries will make you sleepy and unmotivated. And sugary foods, like candy or soda, can make you feel distracted, weak, or even nervous as the glucose in your brain drops. Don’t let your busy lifestyle feed on your well-being and happiness. Take regular shorter breaks and make your lunch break a king of them all.